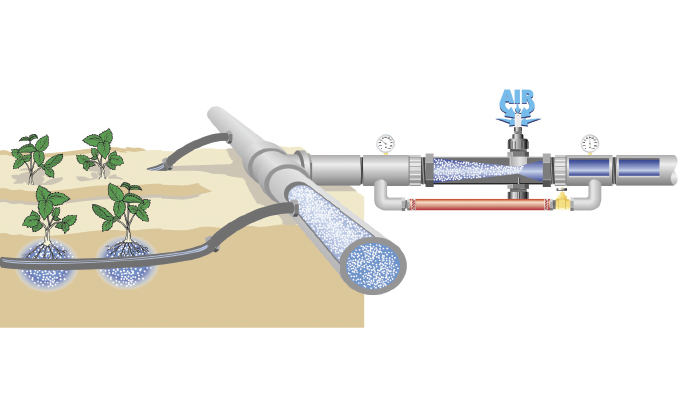 In Mazzei's AirJection system, a venturi injector (right) uses the flow in the main line to mix air into irrigation water, which delivers it to the crop's root zone. Modern pump technology has benefitted dramatically from new materials, modern manufacturing methods, and state-of-the-art controller technology. But one of the most impactful technologies that improves the function and efficiency of today’s pumping systems is a device designed more than two centuries ago—the venturi injector. In 1797, Giovanni Venturi observed the effects of constricted channels on fluid flow and designed the venturi tube—an instrument with a narrow throat in the middle. In the venturi tube, the fluid passes through the tube and speeds up as it enters the constricted throat, triggering the pressure to drop. The drop in water pressure causes a liquid or gas to be pulled into the flow. Over the years, Venturi’s design has been modified to precisely inject a wide range of materials, from air to fertilizer to paint and chemicals, and tweaked with ribs and flutes to enhance the mixing effect of the device. 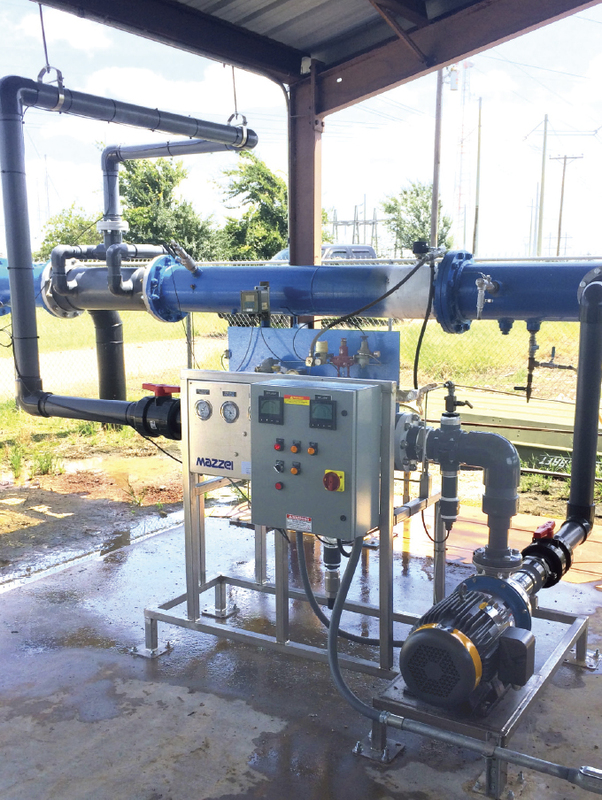 In a system compact enough to mount on a small skid, Mazzei constructed a highly efficient aeration system with a sidestream pump, venturi injector and controls, and includes a Pipeline Flash Reactor. The system raises dissolved oxygen in treated water by more than 60 percent to exceed mandated levels. Mazzei remains a leader in the agriculture market and has expanded the uses of the venturi injector to the finely tuned Tru-Blend system for precise injection of nutrients and other inputs into irrigation water, as well as the unique AirJection system, which aerates drip irrigation water to deliver more oxygen to the root zone, resulting in higher yields and improved fruit and vegetable quality. University research indicates that aerated irrigation water could impact fertilizer efficiency and even greenhouse gas emissions. Mazzei’s injectors have also been integrated into ozonation and oxygenation systems of all sizes. Venturi injectors are paired with compact spa pumps to sanitize hot tub water, employed in pump-over systems to improve the quality of fermenting wine, and coupled with massive industrial pumps in water treatment plants to efficiently treat drinking water for pathogens, taste and odor issues, manganese and iron precipitation, and color. Maintenance crews also appreciate the fact that venturi injectors have no moving parts. That allows them to focus on pump maintenance, keeping operations simple and cost-effective. The Vaughn Water Company, located near Bakersfield, California, reports that the ozone/venturi injection system it installed in 1997 to treat hydrogen sulfide in well water has been running nearly maintenance-free for more than twenty years. 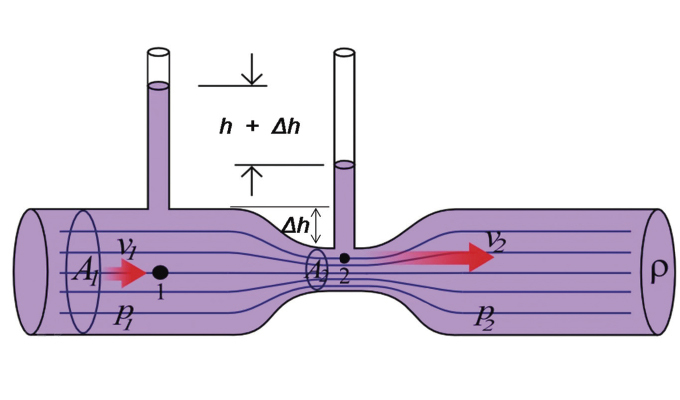 Computational fluid dynamics (CFD) modeling illustrates the mixing and contacting of liquids and gases through a venturi injector. A Texas power plant discharges 1.5 to 3 million gallons per day of cooling tower effluent and pumps it two miles from the cooling tower to a settling pond, then another three-quarters of a mile to the point of discharge at a local creek. State regulators mandated that dissolved oxygen (DO) levels of the untreated water—which experiences seasonal DO levels ranging from 0 to 3 mg/L—increase to a minimum of 5 mg/L prior to discharge. A sidestream venturi injector system, with a highly efficient mixing system called a Pipeline Flash Reactor (PFR), was installed immediately prior to the discharge point. This system, small enough to fit on a single 30-square-foot skid, requires minimal maintenance—the only equipment with moving parts is the small sidestream pump. Weekly sampling shows the system raises the DO in the water to the 8 mg/L levels requested by the plant managers—well above the minimum mandated levels. Two centuries ago, Giovanni Venturi harnessed Bernoulli’s principle to create an injector that continues to revolutionize pumping systems today. Venturi injectors and their associated pumps are typically installed outside of basins and lagoons, easing system maintenance. Because venturi injectors use the flow of fluid in the line to create a vacuum, there are no blowers, compressors, or splashing paddles to create noise, aerosols, and airborne contaminants. 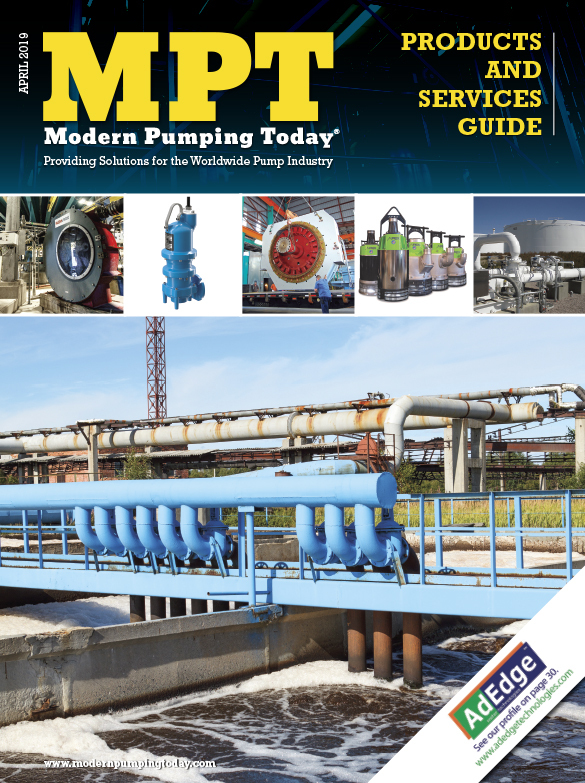 Dry-mounted pump and injection systems are especially welcome in the pulp and paper industry, where the alternatives include spargers and mixers submerged in corrosive, odorifous water chests. Venturi aeration systems have proven themselves highly efficient at combatting anaerobic bacteria that can form volatile fatty acids (VFAs) and foul-smelling hydrogen sulfide. Despite the simplicity of Venturi’s concept, today’s injectors are more sophisticated. Modern injectors have benefitted from cutting-edge computational fluid dynamics (CFD) modeling and have developed into enhanced, next-generation products. 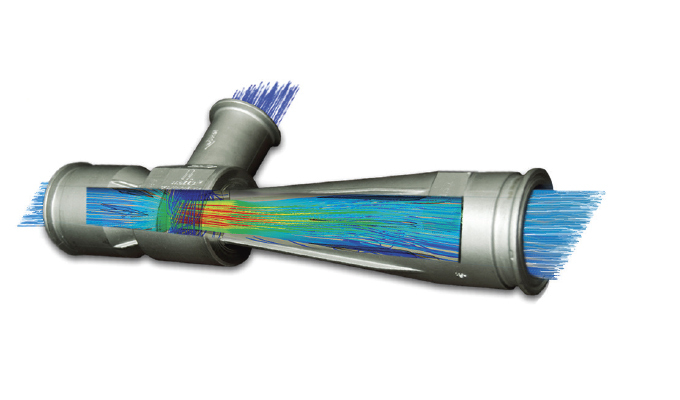 CFD enables the fine-tuning of applications and the optimization of venturi injection and mixing systems. It’s a perfect pairing of the old and new to create elegantly simple, highly effective tools for the pumping industry. 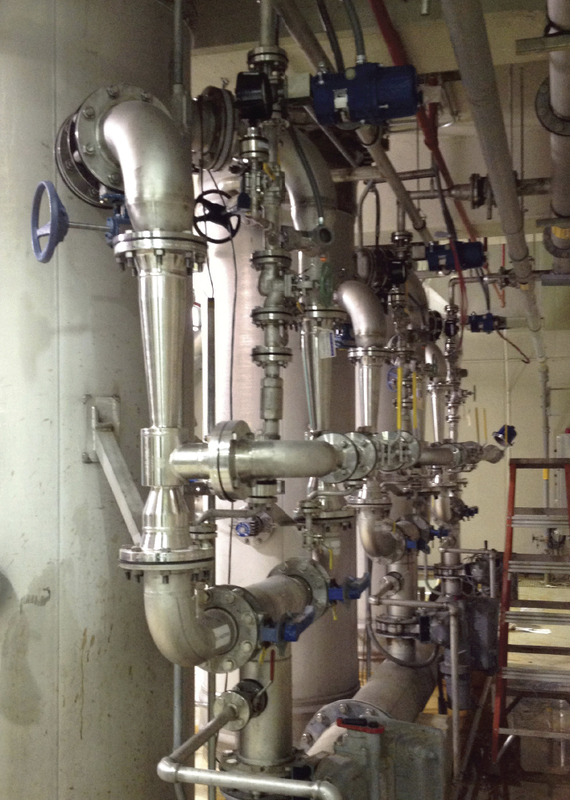 Venturi injectors, like the ones at this treatment plant, are extremely efficient at injecting ozone into wastewater and have no moving parts. Jim Lauria is vice president of sales and marketing for Mazzei Injector, a fluid design company that manufactures mixing and contacting systems. He is a leader in the water treatment field with a proven track record of revenue growth, profit improvement, and new business development. Since graduating with a bachelor of chemical engineering degree from Manhattan College, Jim has traveled the world benchmarking the best water management practices. 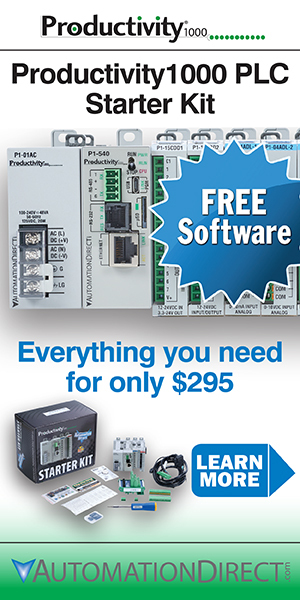 For more information, visit www.mazzei.net.